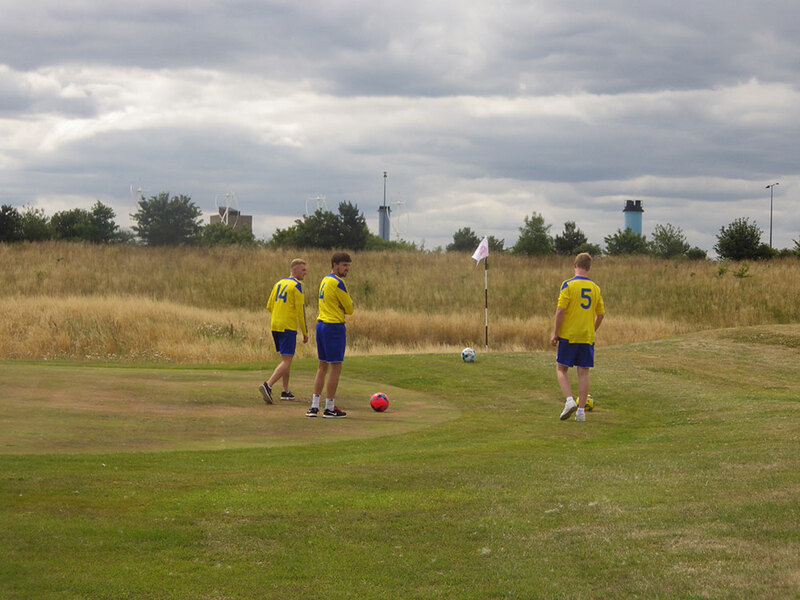 If you haven’t yet tried Footgolf, or are a pro-in-the-making, then Top Golf Addlestone is a great place to play, practice and learn. 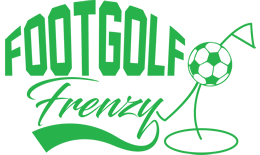 Footgolf requires the player to navigate the course and strategically plan shots around various obstacles, in order to get the ball in to the holes in as few shots as possible. For beginners and children, you can easily grasp the rules (very similar to golf) and have fun as you give it a go, for more experienced players you can develop your skills and practice certain shots around the obstacles and undulations that can make a seemingly simple shot more complicated than first thought. In the heart of Surrey, this Footgolf Course at Addlestone provides the correctly sized footballs, so you can simply turn up and play. There are plenty of amenities for you to make use of once you’ve completed the 9-hole course, with a bar (with Wi-Fi and Sports TV), and restaurant. Please note they require a refundable deposit of £20.00 per football borrowed.